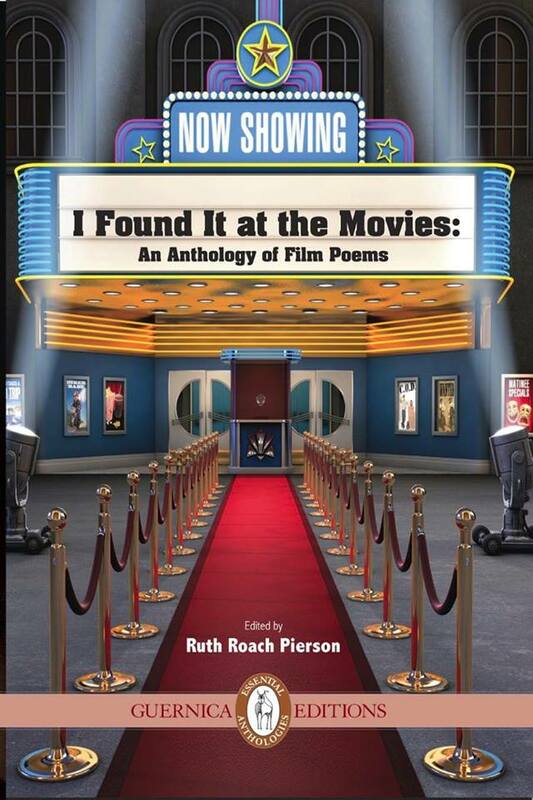 Join a dynamic group of contributors to poetry anthology I FOUND IT AT THE MOVIES on May 29 at the Toronto Public Library, High Park Branch. Books will be sold care of Another Story Bookshop. We hope to see you there!